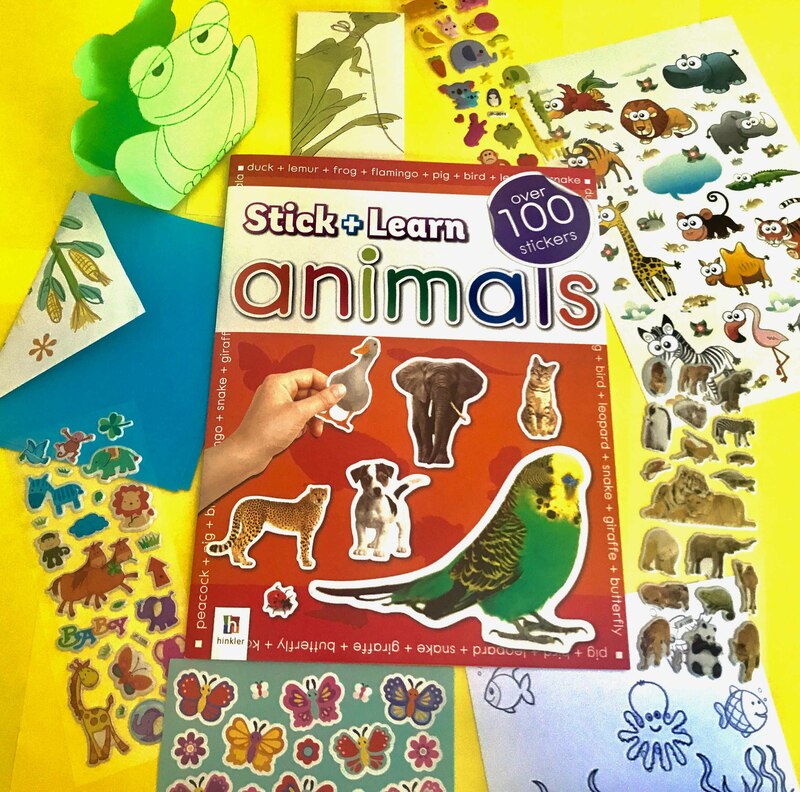 Stick + Learn Animal Book Are you looking for something to do? Well, this is the sticker book for you! With lots of activities for you to try, and loads of stickers. 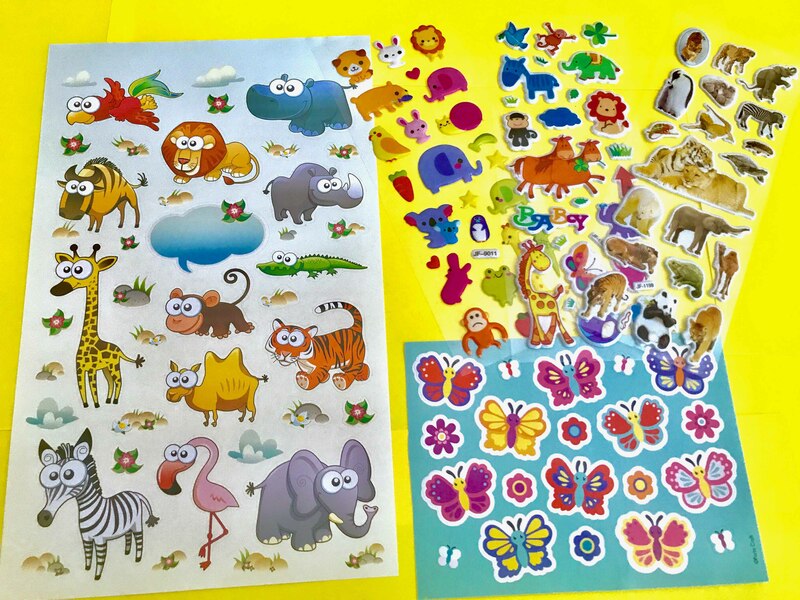 What is inside: Animal Sticker Book with over 100 stickers. 5 sheets of animals stickers. One cute postcard. One handmade envelope with two sheets of paper. One handmade seed envelop. 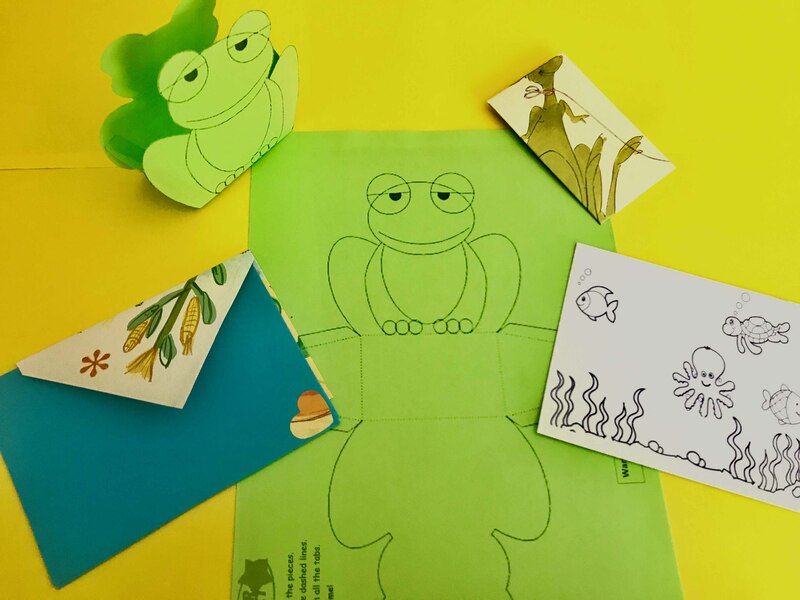 One frog template.